Songwriting Lessons in Detroit Area. Learn to write music all styles. Songwriting classes are for instrumental players, voice students, and those looking to write music on computers. Beginners to advanced musicians are typically interested in learning to write songs. Songwriting is a skill that students at any level can begin to learn. Songwriting is one of the main creative outlets for musicians. Many famous songs have been written using just a few basic chords with simple melodies and rhythms. Students who learn songwriting will be introduced to the fundamentals of how to write songs in several styles. Examples of songs will be given to help students understand the popular patterns that current composers use in their own writing. Beginning students will focus on learning songwriting fundamentals along with basic music theory. Intermediate and advanced students will learn to analyze and write new songs from their favorite styles of music. Each style of music has unique tendencies of the various musical elements. Sometimes it is something very subtle that completely changes the style of music. Technology has made it possible for a whole new breed of songwriters. 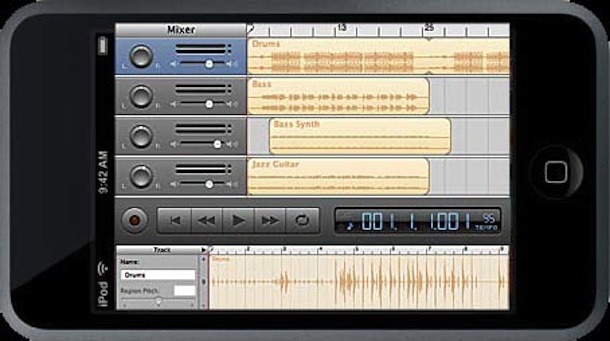 The electronic musician is a growing trend and there are many apps and programs available. Classes are available for private and semi-private lessons. Call us at 313.458.723 in Grosse Pointe or 734.418.0640 in Canton.